Woolworths supermarkets has announced the appointment of Tony Phillips as CMO, a new operational role that is part of a restructure of the marketing division. Phillips joins Woolworths from Coles where he has spent the previous seven years in the roles of general manager marketing communications, general manager sponsorships and events, and general manager category marketing. Jess Gill has been appointed to a new strategic role of director, customer experience. Gill will be leading the development of Woolworths’ brand strategy, format development including store design and layout, online customer experience and embedding deeper customer insights throughout the business. In previous roles, Phillips has enjoyed a successful career in the Australian advertising industry, as founder and managing director of AdTown and also as managing director of George Patterson Melbourne handling clients like Carlton United and National Australia Bank. 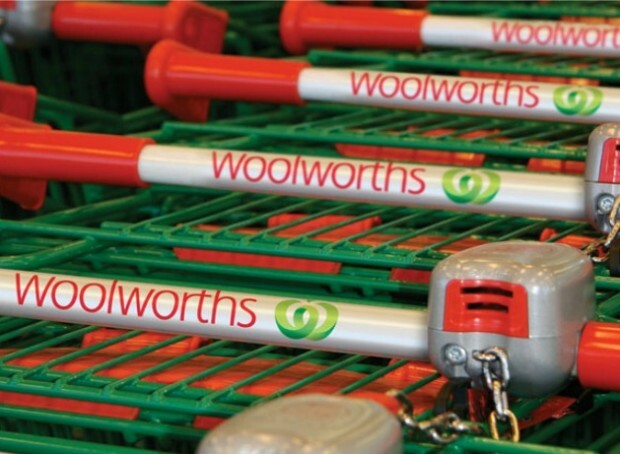 Also in today’s announcement is that Woolworths is seeking to expand its agency roster and has added Leo Burnett. Managing director of Australian supermarkets and petrol, Tjeerd Jegen, said in a statement: “We’re very excited to be adding one of Australia’s premier creative agencies to our roster and I believe this addition will help us stay ahead of the pack in what is a very competitive market. “I’d like to sincerely thank Droga5 for their work over the past two years. The successful ‘More Savings Every Day’ campaigns have shown they were the right choice and now we move into a new era. The addition of Leo Burnett will be a great fit for Woolworths. “With a new marketing team of Tony and Jess, combined with a new creative agency in the roster in Leo Burnett, I know we will further strengthen our position as Australia’s leading supermarket,” he said.